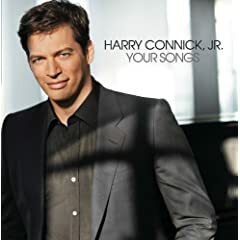 Life with Lesley: Review: Your Songs by Harry Connick Jr. If you want to find an album that will take you back to a moment of magic (making you remember why it is you want to fall in love) ~ this is it! Harry Connick Jr. has achieved a hit with this one! *Disclaimer: By posting this review, I was given a free copy of Your Songs by Harry Connick Jr. The opinion posted is my own.